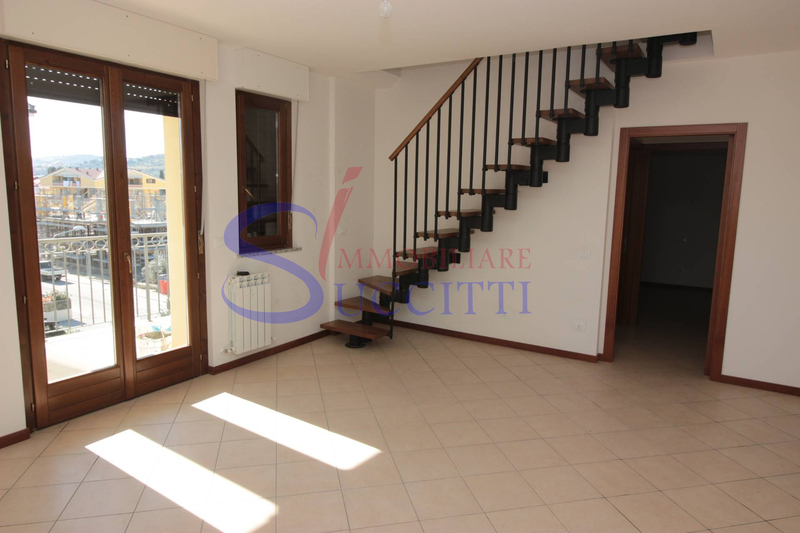 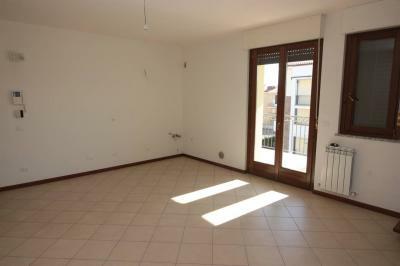 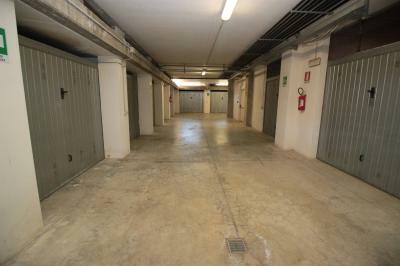 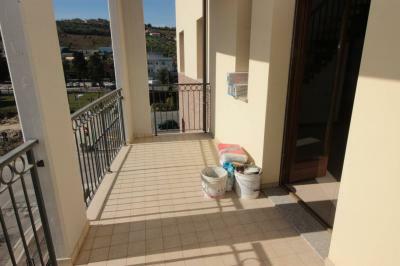 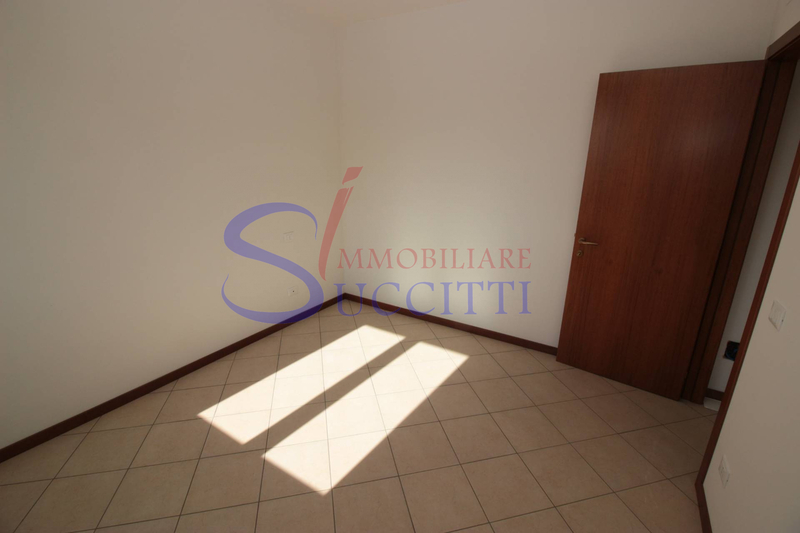 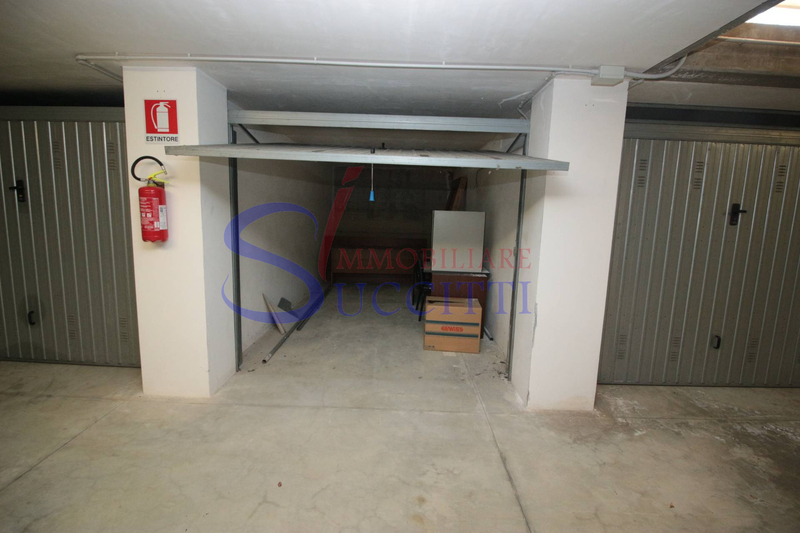 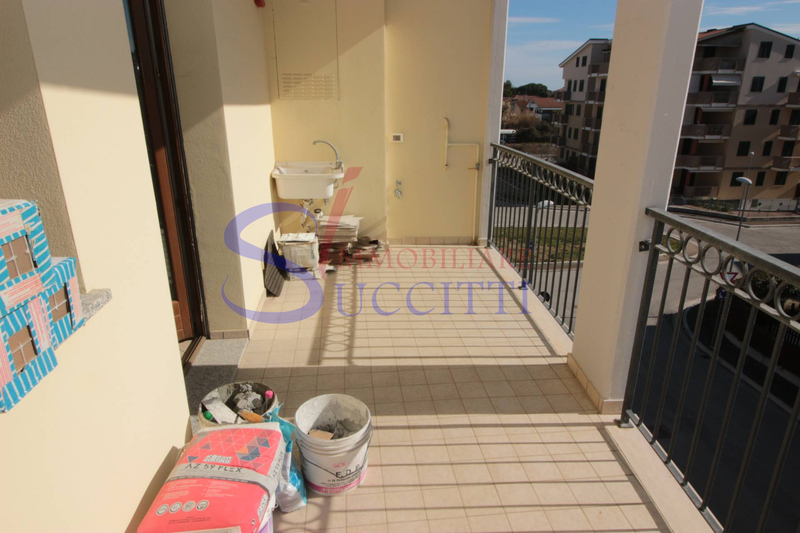 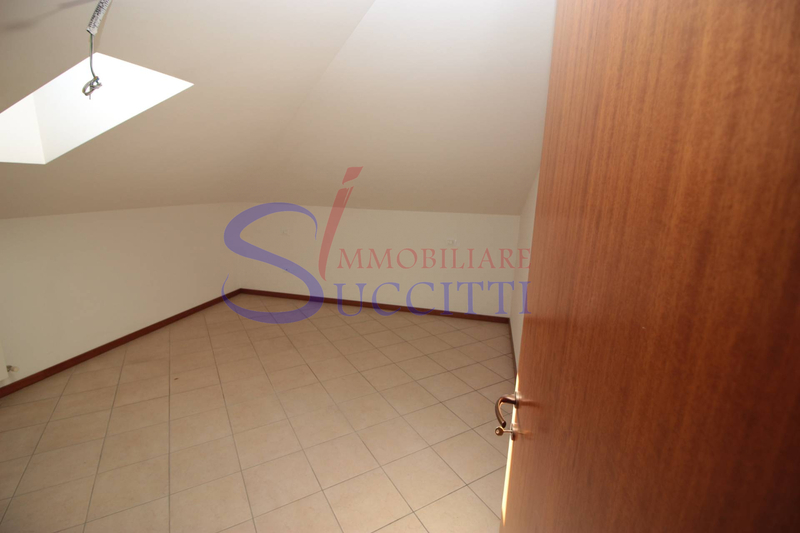 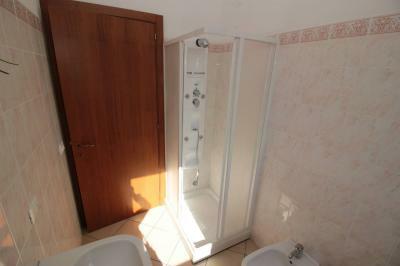 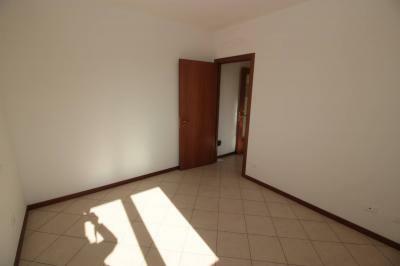 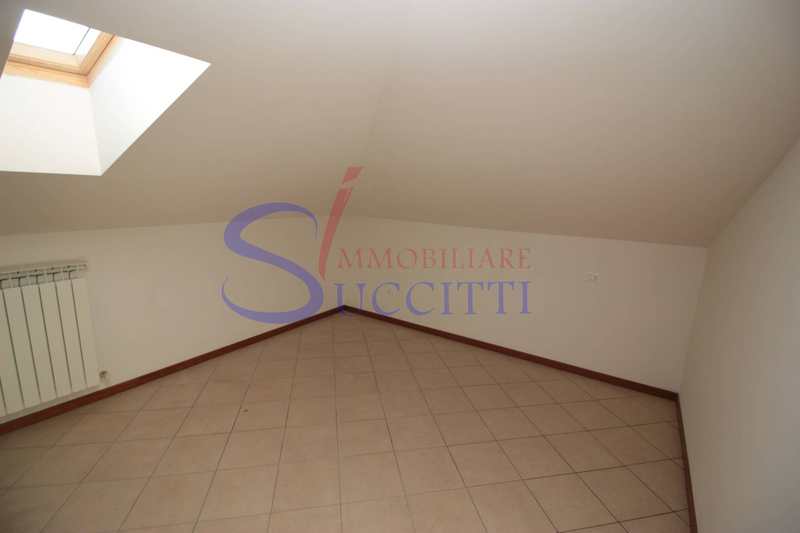 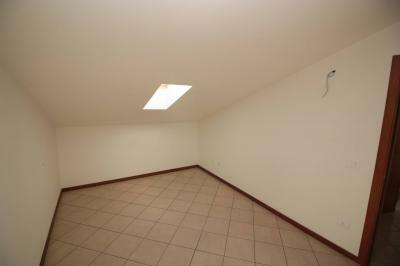 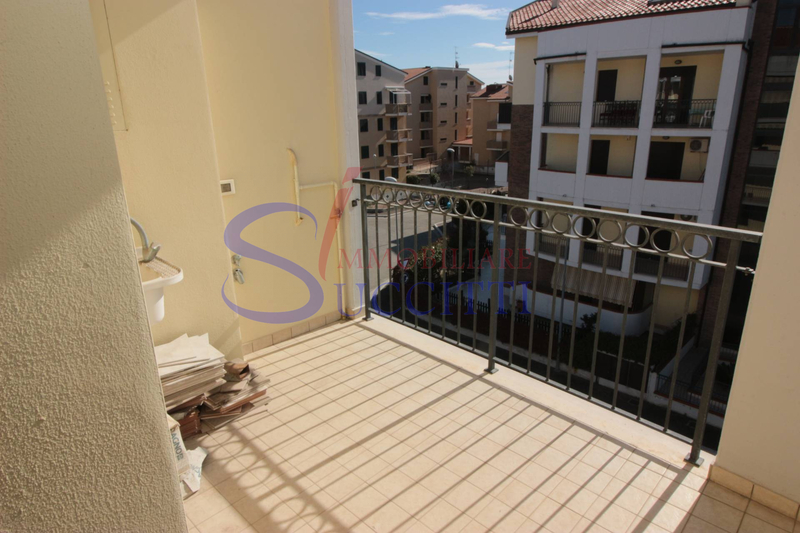 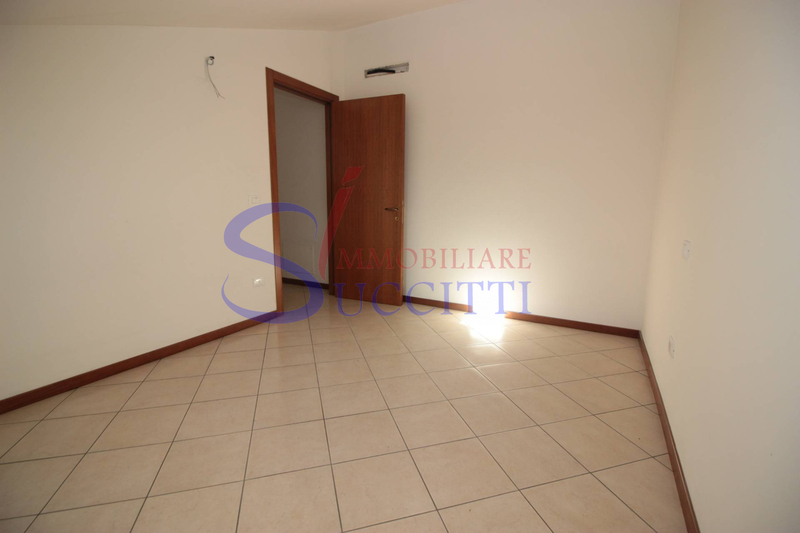 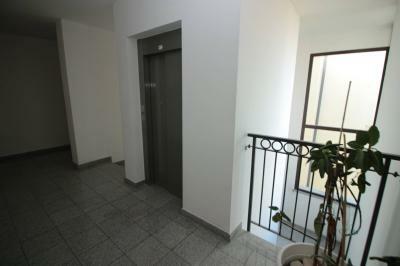 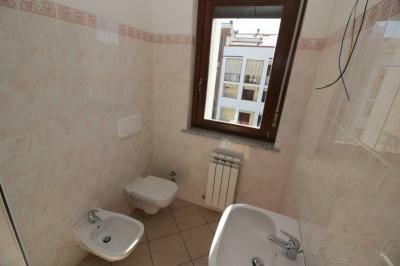 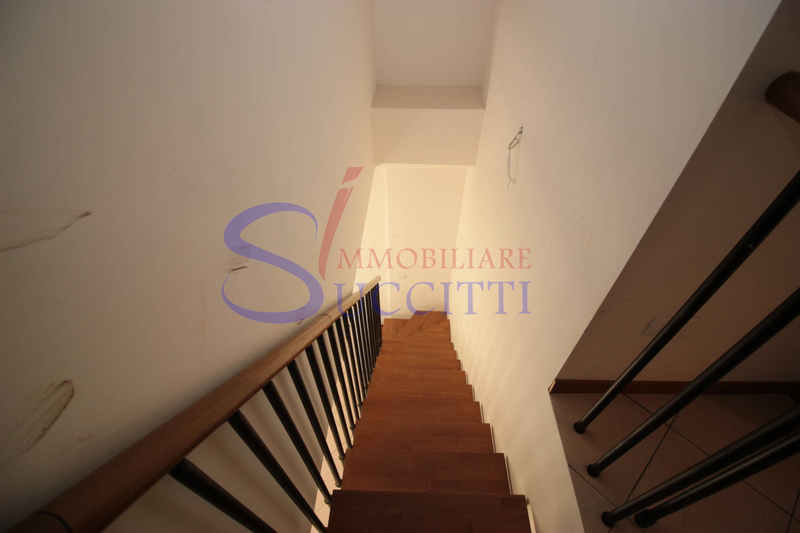 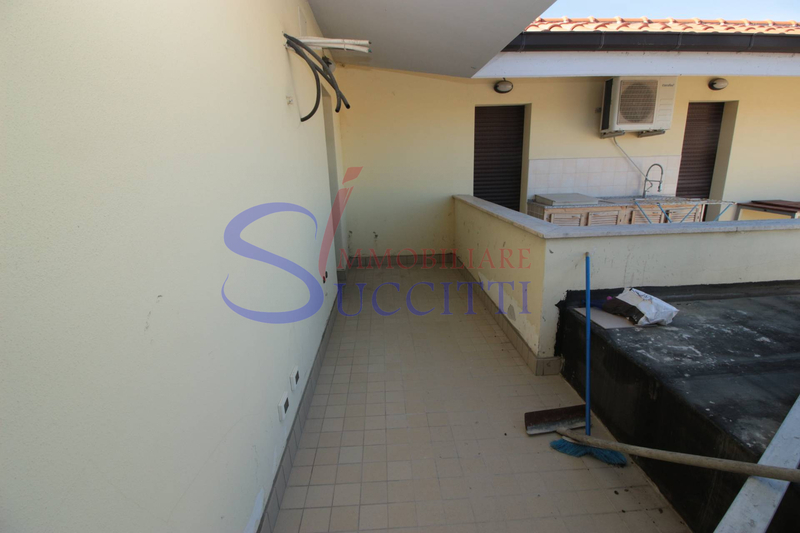 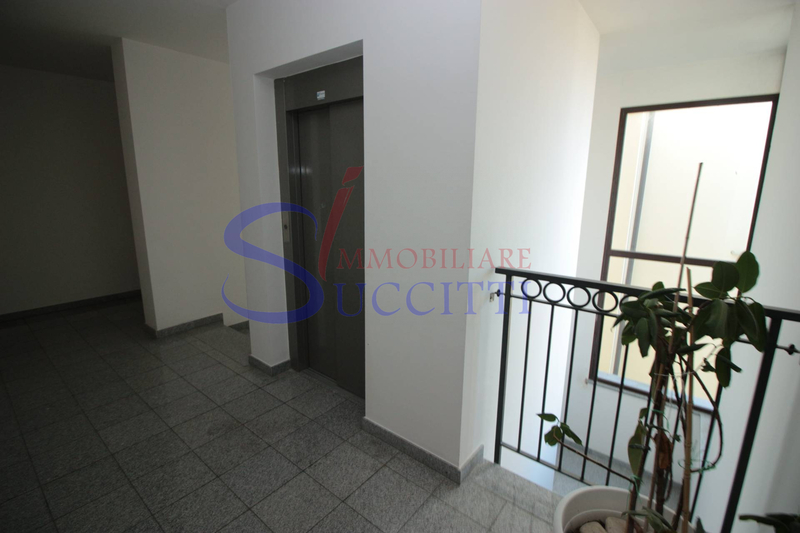 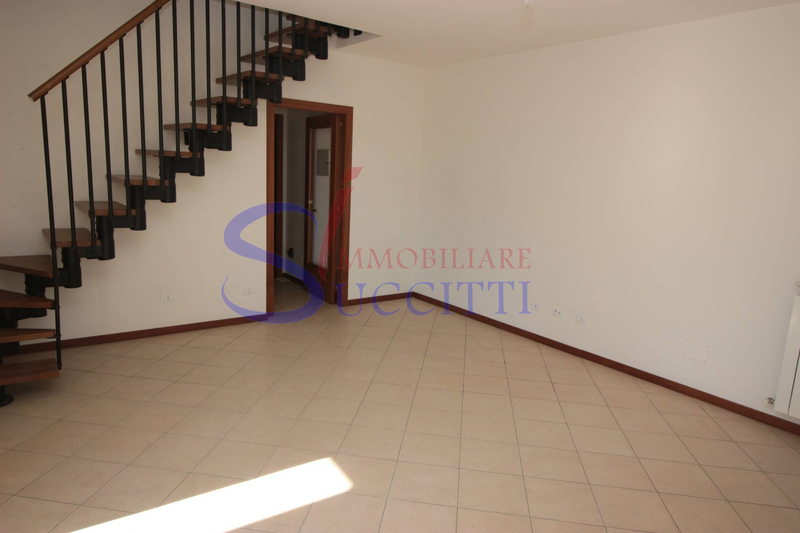 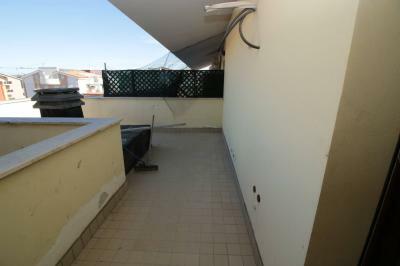 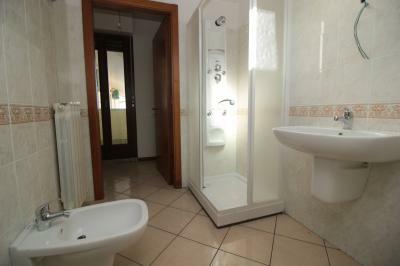 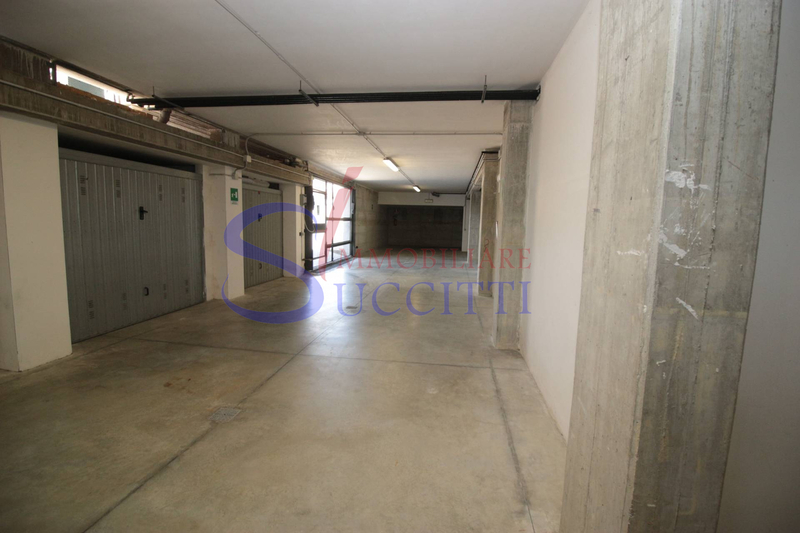 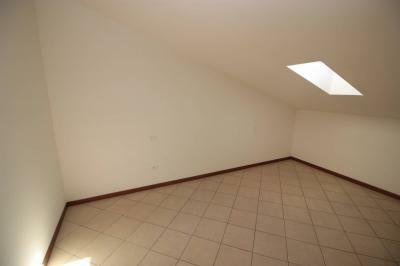 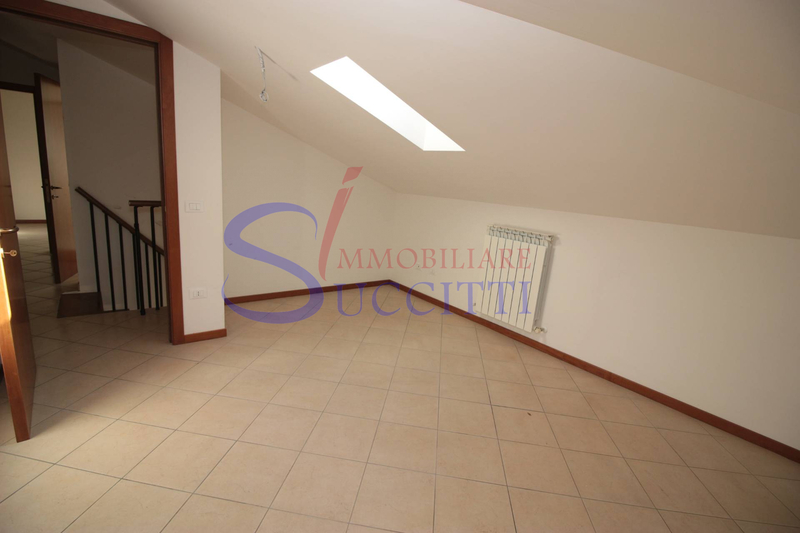 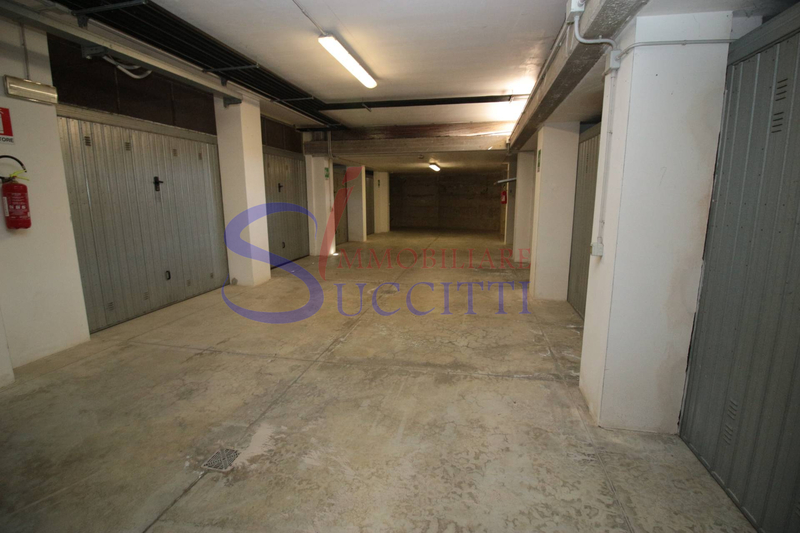 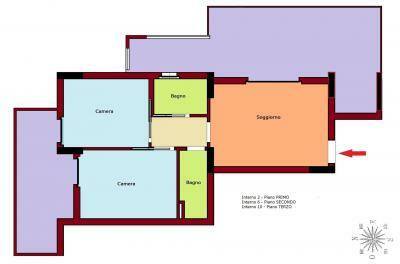 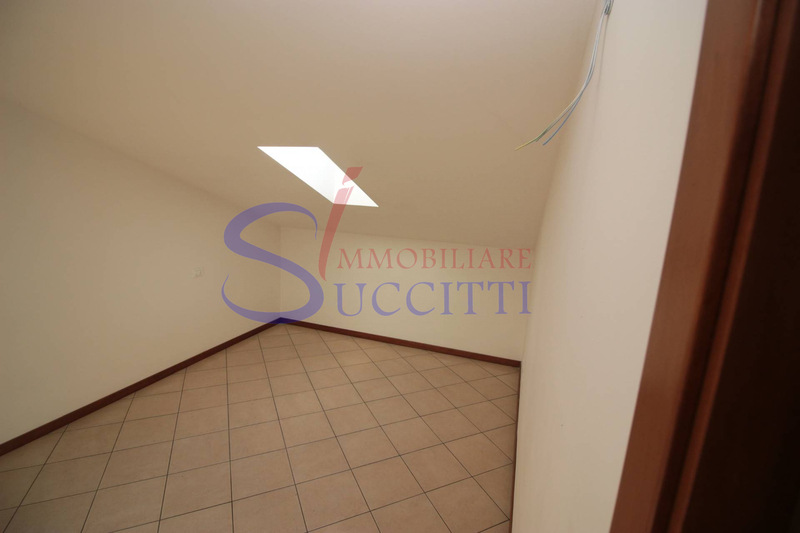 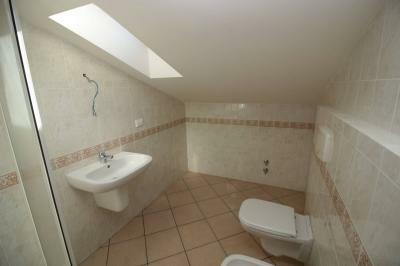 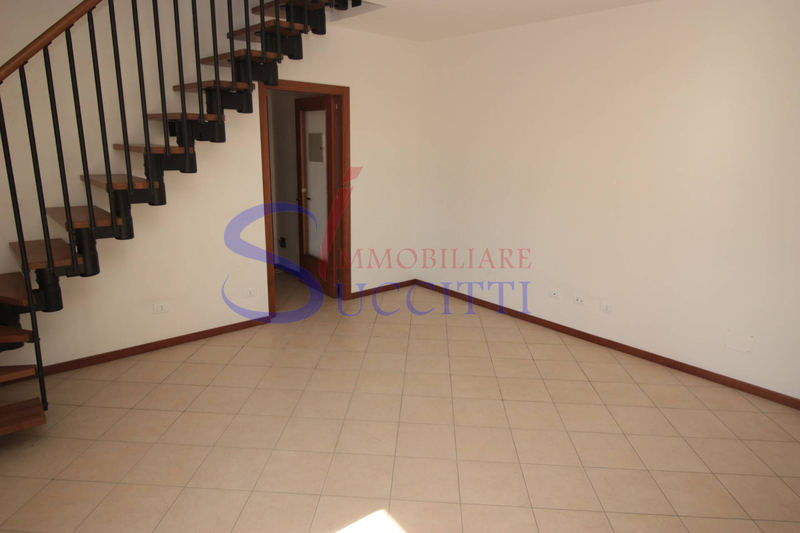 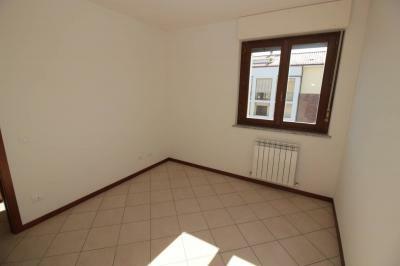 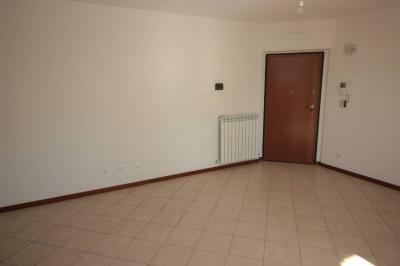 DUPLEX FOR Sale IN Tortoreto VIA F. PARRI. 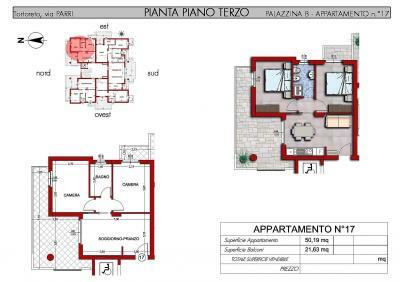 We propose to Tortoreto Lido at about 300 meters from the sea, in a residential area and served, near Via D'Annunzio, a duplex Apartment located on the third floor of a newly built building with elevator. 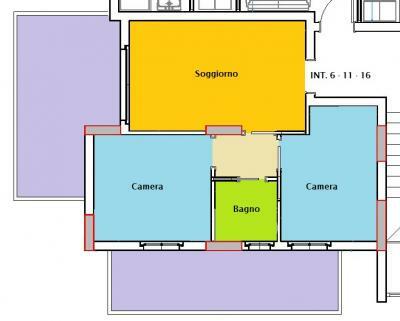 At the first level the solution consists of a large living room with an open kitchen which leads to the terrace facing South, double bedroom and bathroom with window and shower cubicle with hydromassage column. 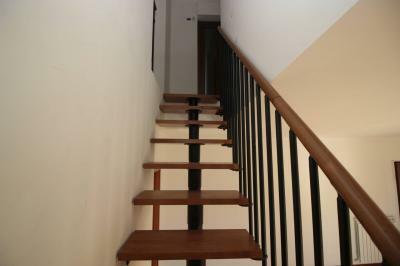 The second level reached by a wooden staircase, consists of two comfortable double bedrooms, bathroom with shower cubicle with hydromassage and terrace facing north. 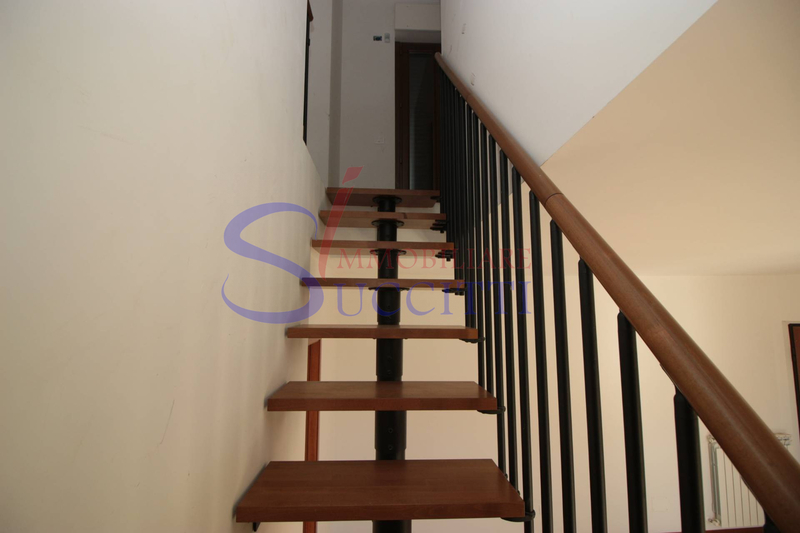 The property has video intercom, armored, alarm, double glazed wooden Windows with thermal break, emergency lights and air conditioning. The property includes a basement and a garage.